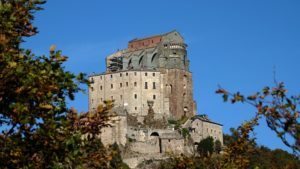 An exciting half-day excursion starting from downtown Turin to discover Sacra di San Michele, known worldwide for having inspired Umberto Eco’s The Name of the Rose and then the film which starred Sean Connery. 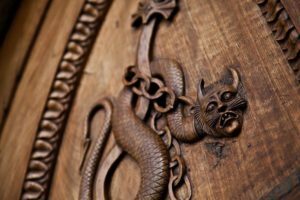 Considered one of the most important examples of Romanesque architecture in Europe, the Sacra was built on the top of a mountain, overlooking a breathtaking panorama over the Alps and the valley. In order to reach the so-called “Doorway of the Zodiac,” the visitor has to climb 243 steps but at the top, the view is unique.